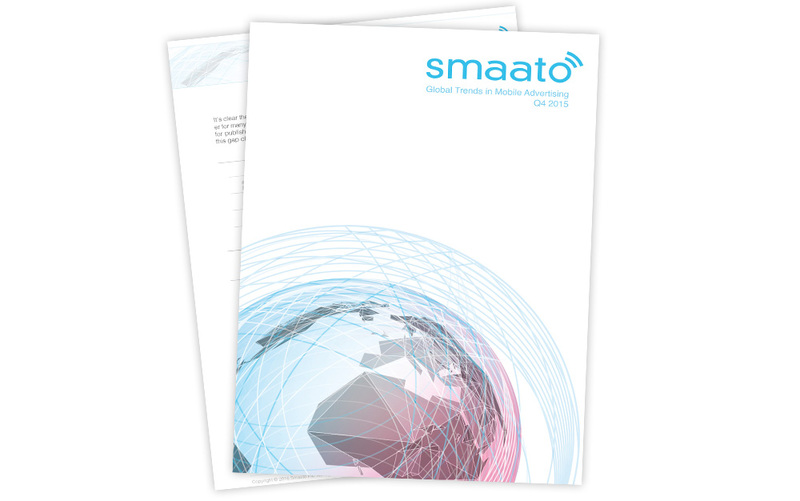 Smaato’s Q4 2015 Global Trends in Mobile Advertising report offers key insights into the mobile programmatic advertising landscape worldwide. Our platform handles over 300 billion ad impressions each month, which are auctioned through a network of over 450 demand partners. By analyzing the flow of impressions across Smaato’s platform, we can identify trends and emerging patterns that impact the entire mobile industry.